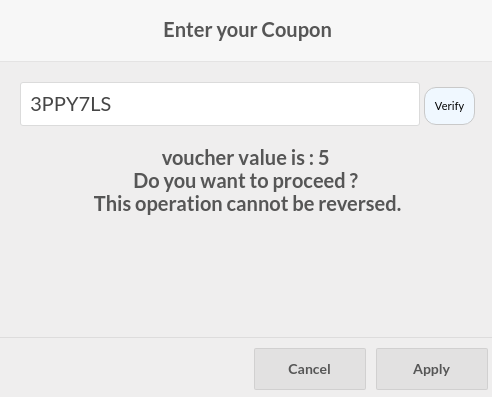 In order to create the coupon codes, first, we have to create the vouchers. 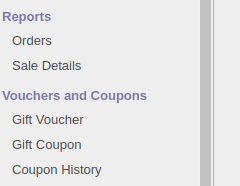 After the vouchers and coupons are created and configured, the customer can avail the discount from the point of sale using the coupon code he is provided with. - Create gift vouchers for products. 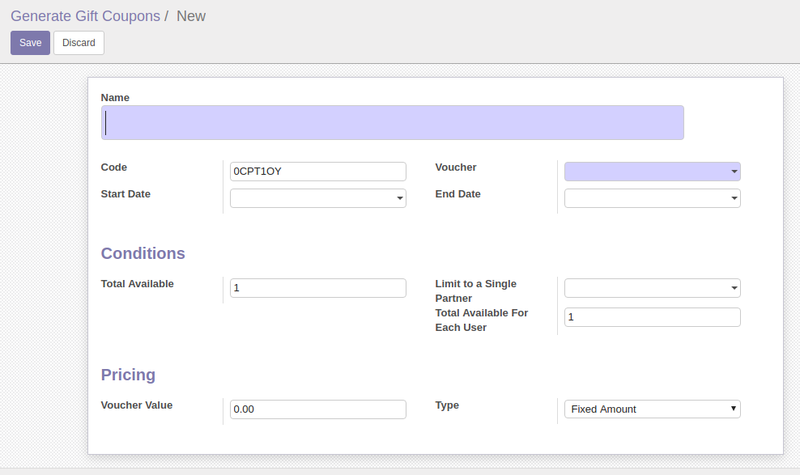 - Create gift vouchers for point of sale category. - Create global gift vouchers. 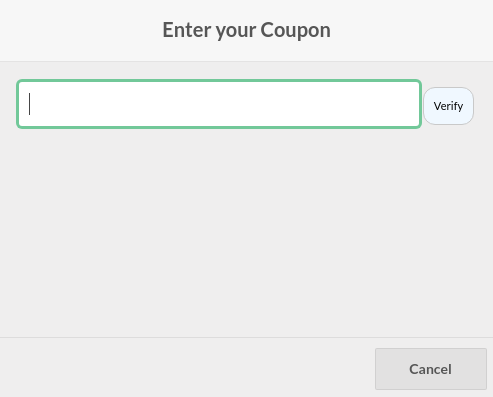 - Create and configure coupon codes. - Apply coupon codes from point of sale.